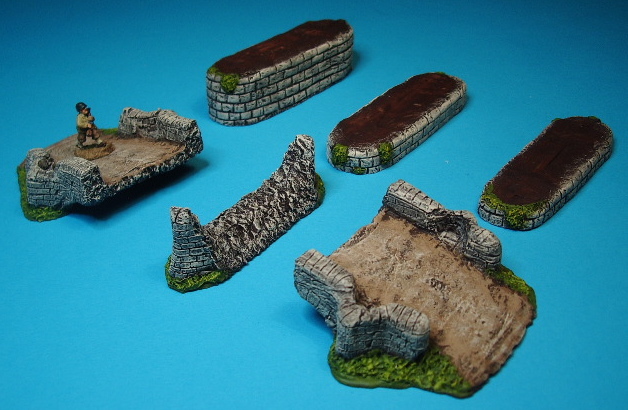 they are not included in the sale of the model bridge or terrain piece. 35mm wide roadway, also suitable for smaller scales. 40mm wide x 112mm long & 97mm width between ramps BR1 (not included). 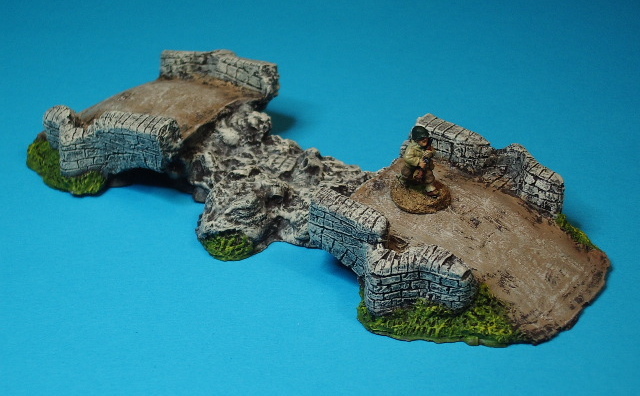 40mm wide x 142m & 126mm width between ramps BR1 (not included). 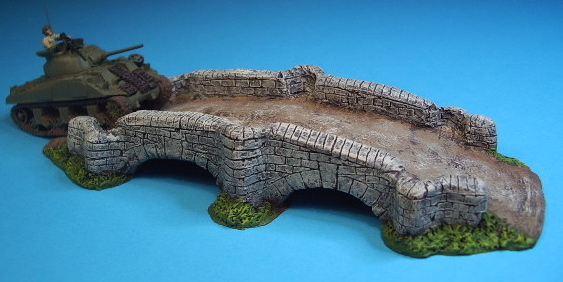 32mm wide roadway for any width of river. All models and images are copyright Tiger Terrain 2017.